The founder and director of Advanced Aesthetics Surgery & Laser Center, Dr. James M. Kurley, is a Board Certified Plastic Surgeon with over 25 years of experience. Dr. Kurley is dedicated to continually seeking advanced technical skills while resisting unproven fads – all for the ultimate benefit of his patients. Combining years of expertise and advanced knowledge with an architect’s eye for detail, Dr. Kurley has the aesthetic sensibility to create the most natural results possible. 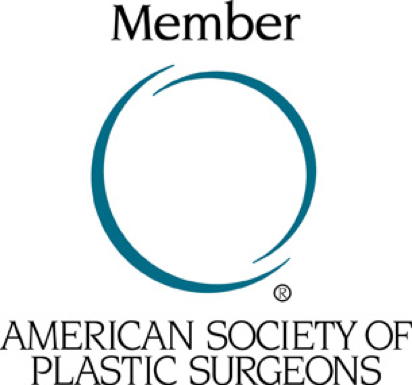 Dr. Kurley’s approach and philosophy towards plastic surgery has as its core foundation you. Dr. Kurley believes in taking a holistic view of the patient – acknowledging and respecting personality, history, desires, as well as the individual’s physicality. Dr. Kurley is honored by the trust given to him from his patients and believes that by listening and understanding, as well as working with his patients as a team is an integral component to his many successful outcomes and satisfied, loyal patients. You, the patient, are the primary focus with Dr. Kurley. From intial consult to surgery to post care, Dr. Kurley works diligently to ensure that you are always treated with the utmost respect and kindness in an honest manner – in a comfortable, professional, safe setting surrounded by a dedicated, caring, and supportive staff. Dr. Kurley was recently recognized as an IDEAL IMPLANT Preferred Surgeon due to his extensive expertise working with IDEAL IMPLANT® Structured Breast Implants, the latest technology in breast augmentation. With a unique structure surrounding these saline-filled implants, women can achieve beautiful results with zero risk of silent rupture. Dr. Kurley uses the IDEAL IMPLANT to help women look and feel their best. With the IDEAL IMPLANT, no expensive MRIs are needed, and they come with a lower risk of both capsule contracture and ruptures when compared to other implants. "The results FAR exceeded my expectations!" "I would recommend Dr. Kurley to anyone!" "I beyond thrilled with my experience and results!" "Dr. Kurley is a wonderful surgeon!" "He was very patient and explained absolutely everything!" "Dr.Kurley have been very professional!" "I was treated with the upmost respect!" "Dr. Kurley is a Miracle Worker!"